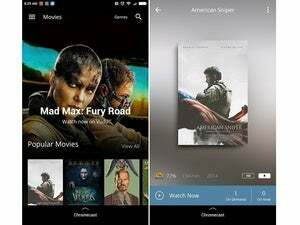 As Google pushes the phone-as-remote concept even harder, where does that leave Android TV? Google is reportedly looking to build Chromecast-like features into other companies’ TVs, letting users control video from their phones, tablets, or laptops. 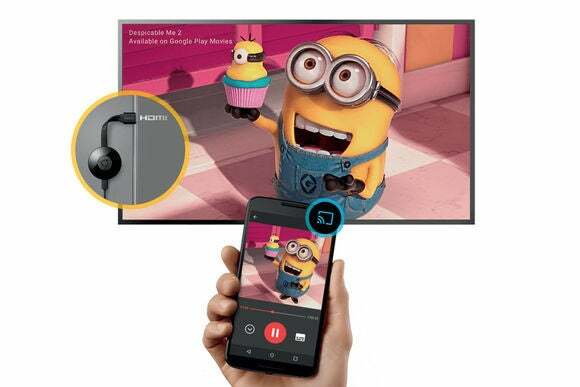 Vizio would be first in line to include these “Google Cast” features in its televisions, and Google has approached at least one other TV maker with similar plans, according to Variety’s unnamed sources. Vizio may even ditch the traditional remote control entirely in some of its sets, instead bundling an Android tablet with pre-loaded media apps, a programming guide, and other basic remote control functions. With Google Cast, streaming services such as Netflix and Hulu can display a “Cast” button in their mobile apps and desktop websites. When users press that button, the TV knows to stream any video they choose next. Casting also works with music services such as Pandora and Spotify, photo-sharing services, and certain mobile games. Variety’s report doesn’t say when Google or Vizio might announce a Cast-enabled TV set, and neither company commented on the rumors. It’s worth noting, however, that Vizio did not attend this year’s CES trade show as usual, so the company could very well be waiting on a coordinated announcement with Google. Why this matters: Although Google’s phone-as-remote concept drew plenty of skepticism when Chromecast first launched in 2013, the $35 dongle has since become a streaming video powerhouse, with more than 20 million units sold as of last September. TV watchers are clearly growing accustomed to the idea, and the appeal to TV makers is understandable: Because the apps and interface live entirely on a phone or tablet, the TV doesn’t need expensive hardware or routine software maintenance. If anything, the experience of using Cast-enabled apps gets better automatically as apps improve and users upgrade to faster phones and tablets. Google first started talking about putting Chromecast-like features into smart TVs back when the first Chromecast dongle launched in 2013, but didn’t end up going down that path. 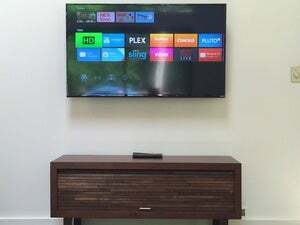 Instead, the company built a new smart TV platform called Android TV, which included all the features of Chromecast plus an on-screen menu system and big-screen apps. In other words, if TV makers wanted Chromecast-like functionality, they also needed to include the full Android TV platform. So far, that strategy has been slow to take off. Although Sony has thrown its full weight behind Android TV, others such as Sharp only offer it in a handful of sets. Major TV makers such as LG and Samsung are largely sticking with their homegrown platforms, while others are relying on alternatives such as Opera TV or Roku. Meanwhile, Google hasn’t really hid the fact that it sees Chromecast—or at least the phone-as-remote concept—as the future of television. By offering Google Cast to TV makers, Google may be able to get a toehold even if those companies don’t want to build full smart TVs, or want to stick with existing their existing systems. 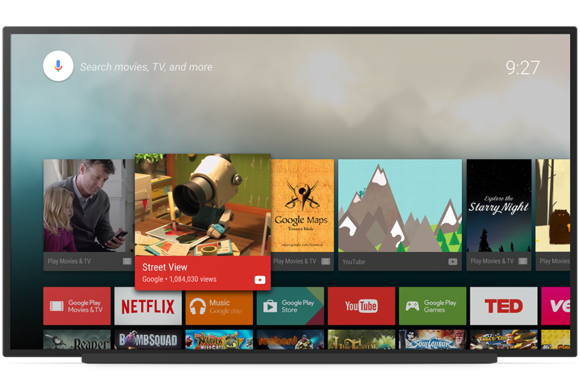 Where does that leave Android TV? Google has insisted that it’s committed to the platform, but still seems to be figuring out where it fits. There’s been talk of integrating the system with smart homes, and building it into set-top boxes from cable companies, but those efforts are still in their infancy. If Variety’s report is accurate, it suggests Chromecast is getting ready to take over as Google’s clear streaming video platform of choice.